Save time and money with Office Link brand compatible HP LaserJet 1150/1300 series fusers. Our compatible LaserJet 1150/1300 fusers are built to ensure optimum print quality and yield for the HP LaserJet 1150/1300 series printers at a fraction of the cost. Our Fuser Assemblies are one of the best quality fuser assemblies available in India. All parts used in it are original or near to original. No paper jam issues after installing our fuser assemblies. All fuser assemblies are box packed and look same as original new . 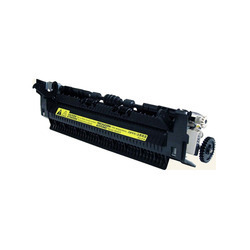 We carry stock of all latest models of fuser assemblies for HP , Samsung , Canon & Brother models. 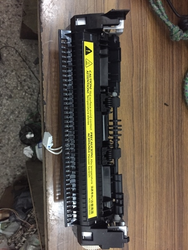 To accomplish the numerous requirements of the clients, we are engaged in providing a high quality range of hp LaserJet 3005 Fuser Assembly. In order to meet the needs and requirements of the clients, we are offering a quality tested array of Toner Fuser Assembly. The Toner Fuser Assembly we offer is widely demanded by the clients for its varied use. Safe to use these products are recommended by the clients for their precise use.